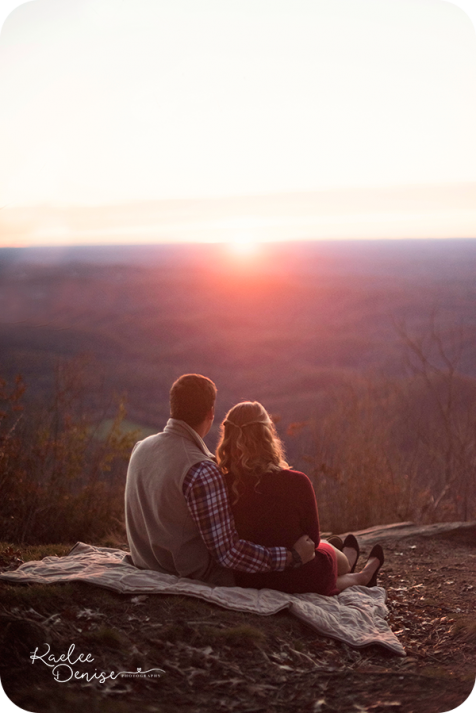 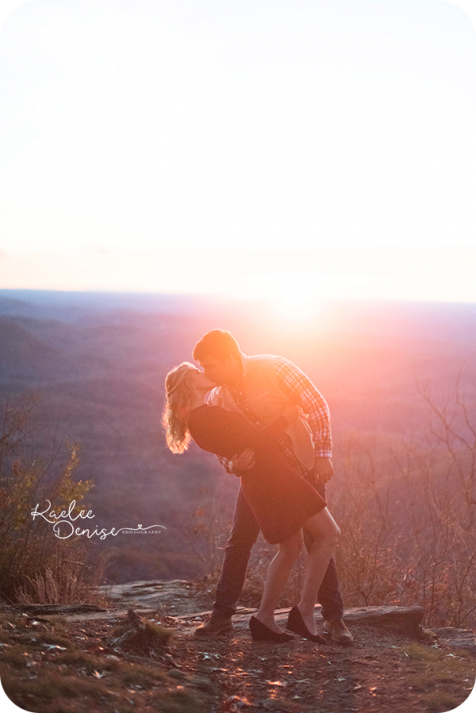 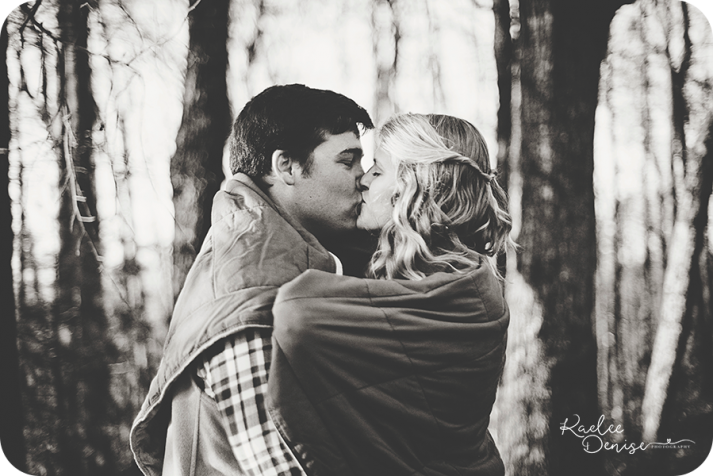 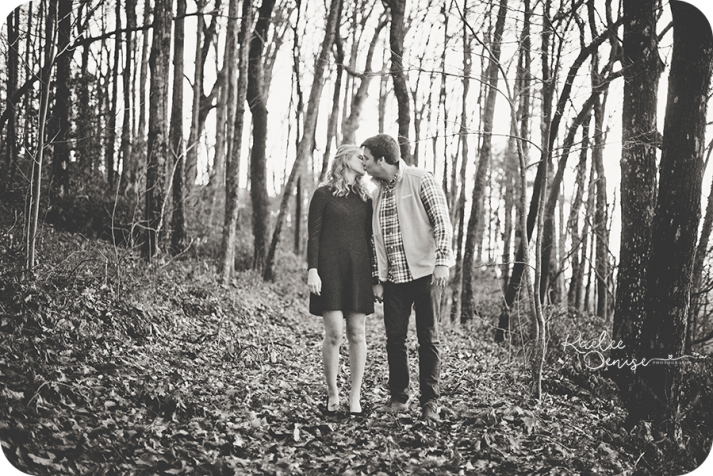 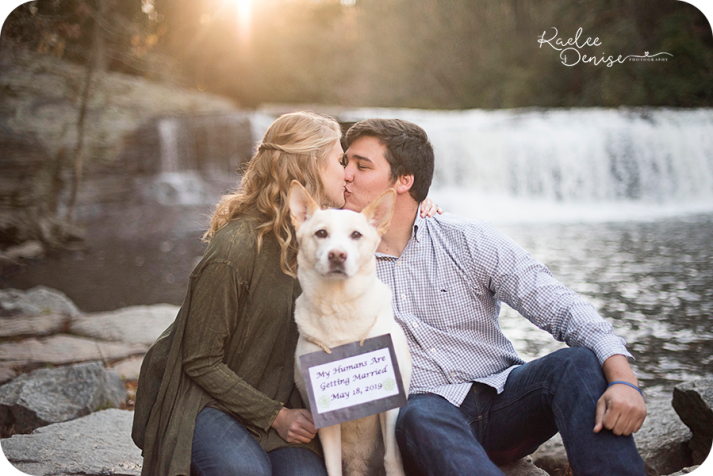 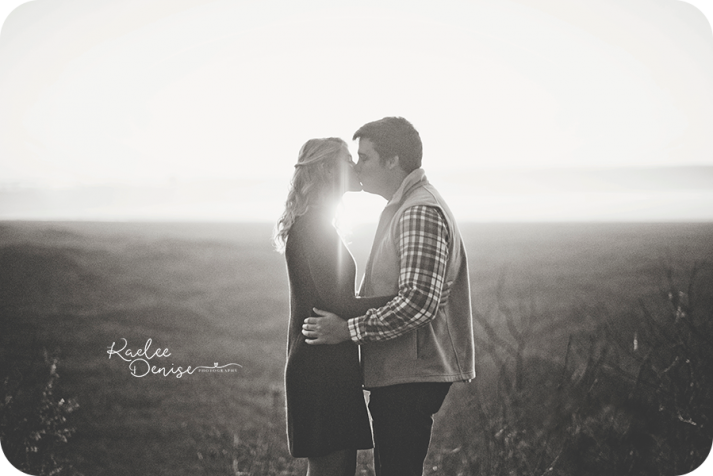 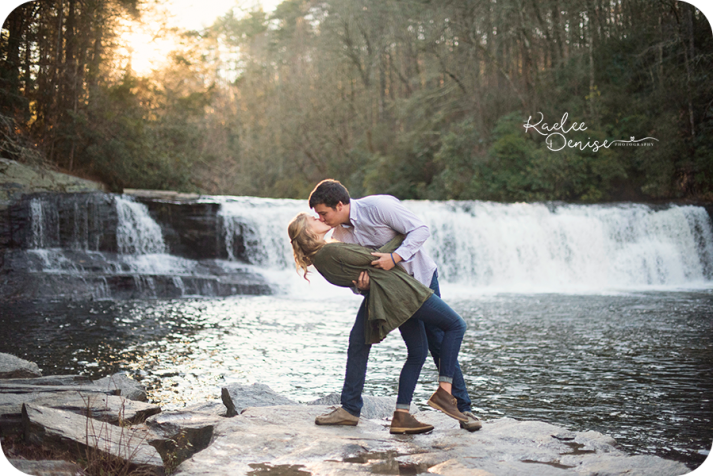 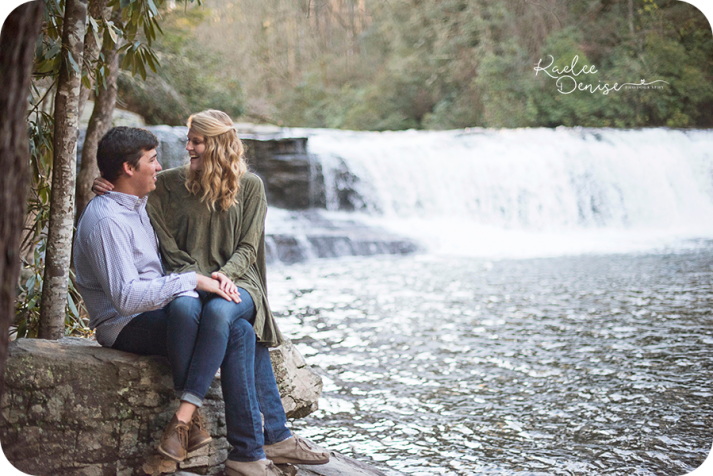 I LOVE getting to do engagement sessions. 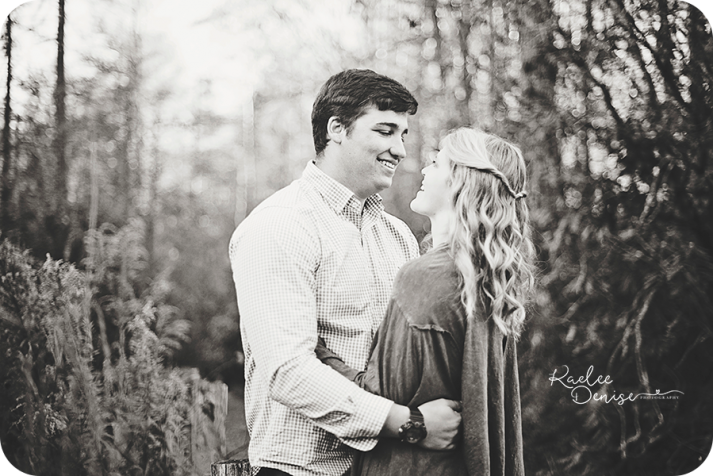 I feel like it really gives me time to get to know my clients before their wedding day. 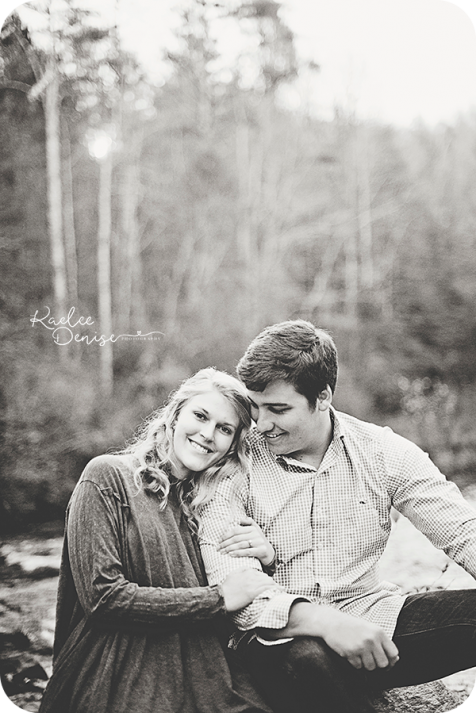 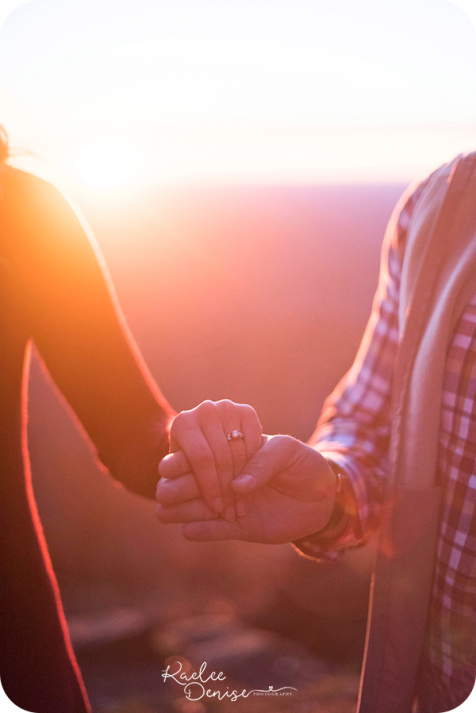 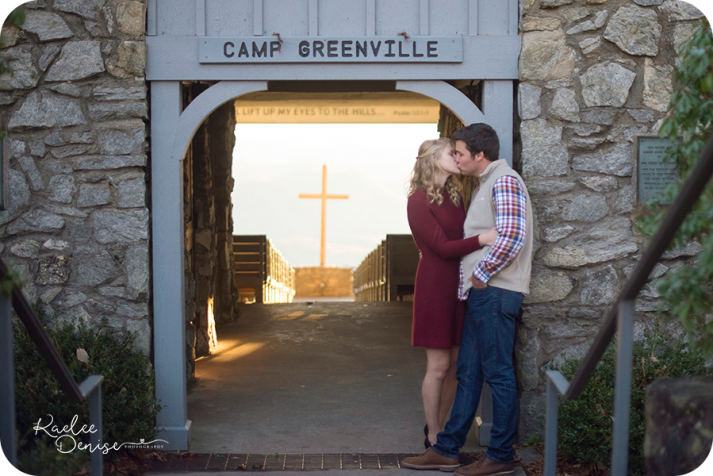 I love finding out how couples met, how their love grew, how he proposed and plans for their wedding day! 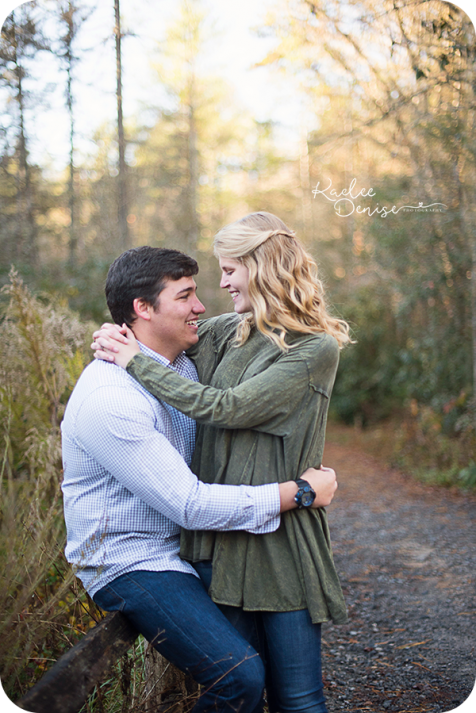 I can’t wait to celebrate with you Taylor & Zach!